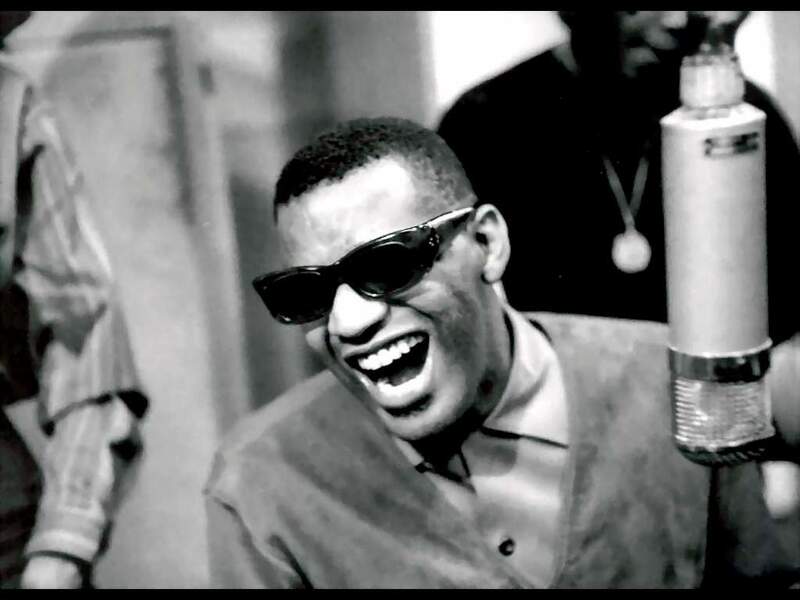 You Don’t Know Me (Ray Charles) (written by Cindy Walker, with help from Eddy Arnold; released April 1962) [Ray Charles’ record, Modern Sounds in Country and Western Music, is surely selector’s choice for the weirdest disc in recording history. And one of the most wonderful. On the 10th spin, you begin to see what he was up to: the first real crossover album, C & W meets R & B, with lush orchestration, superb arrangement, dynamite backing harmony and Charles’ great clear and magisterial voice cutting through it all.